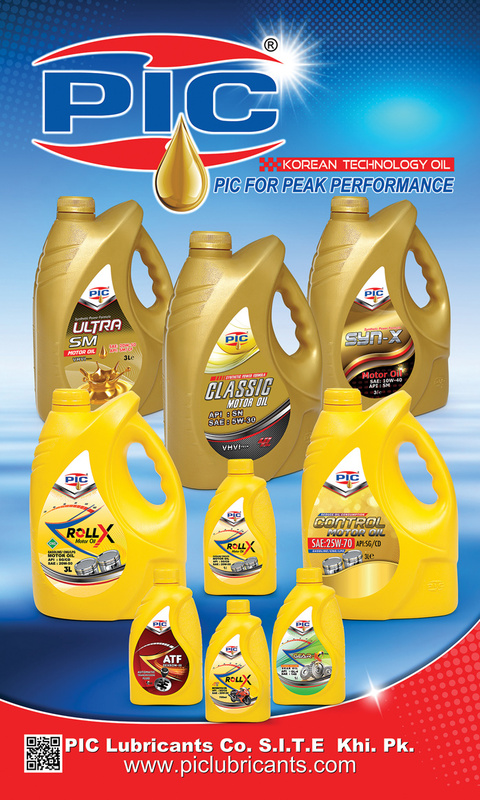 PIC Lubricants Co. with its brand name PIC was established in the year 2001. It is one of the leading lubricant Co. We formulate and market premium quality lubricants. Whatever your needs or application, PIC can provide a full range of lubes including high-performance products. See how our superior oils and lubricants work to clean and protect your engine, helping to improve its performance and prolonging its life.